AMC’s The Walking Dead is one of the most popular shows out. It’s interesting, it’s tense, and they do a great job with the characters. Popular shows like that often see a bunch of extra stuff for fans of the show. In this game, we’re talking about mobile games. There aren’t a ton of options for Walking Dead games on mobile. In fact, these are the only five on the Play Store with a 4.0 rating or better. So, here are the best Walking Dead games on Android! Here are some more excellent mobile games you might like! Telltale has a series of Walking Dead games. There are three seasons (games) in the series so far. That includes Season 1, Season 2, and A New Frontier. All three games revolve around a girl named Clementine. She makes friends, loses friends, and tries to endure in a world overtaken by zombies. Each season has five episodes. They’re all also point-and-click adventure games with narrative-driven game play mechanics and fun, comic-book style graphics. The first two seasons are free to download while the latest game is $4.99. All three require you to purchase episodes two through four as in-app purchases. The final season for this series is coming soon as well. These are definitely the best Walking Dead games. The Walking Dead: Michonne is another title by Telltale Games. This one is an offshoot of the main series from earlier in this list. The game follows the story of Michonne, a popular character from the series. It takes place between issues #126 and 139 from the comic books. The game features the same comic-book style graphics and point-and-click adventure mechanics from Telltale’s other Walking Dead games. It runs $4.99 for the first episode of the season. Additional episodes are available as in-app purchases. The Walking Dead No Man’s Sky is one of the newer and more popular Walking Dead games. It’s a mobile RPG with a character collection mechanic. Your goal is to play through the story and collect as many people as possible. Characters are upgradeable after unlocking them. In addition, it features many people from the show and a bunch of lore as well. It’s a freemium game and it plays like one. However, as long as expectations are managed, this one is a good time for a while. The Walking Dead: Our World is an AR game in the Walking Dead universe. You slay zombies in the real world with augmented reality. Think of it like Pokemon Go, but if they made it for the Walking Dead. 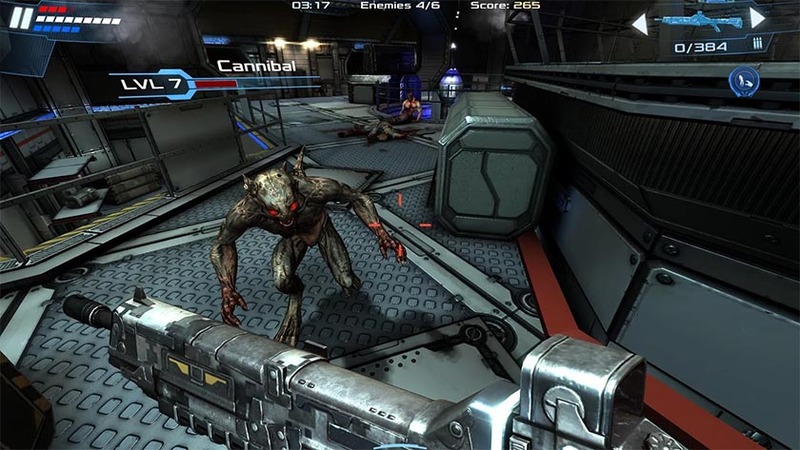 Players explore the actual, real world, fight walkers, collect various things, work together with other players, and more. It’s a fun game if you like the idea of Pokemon Go, but you prefer zombies instead of Pokemon. The launch was a little lukewarm, but it seems to be hitting stride now. This is the newest The Walking Dead game. The Walking Dead: Road to Survival is another popular Walking Dead game. It features a new story from writer Jay Bonasinga. The game is part character-collecting RPG and part survival. Characters are upgradeable, there is a multiplayer PvP mode, and some other fun game features. This one is a bit more buggy than the other games on the list. However, they generally update the game frequently. Given that this is the last major release of a Walking Dead game, the quality takes a deep dive after this one. If we missed any great Walking Dead games, tell us about them in the comments! You can also click here to check out our latest Android app and game lists!